Tile cleaning San Diego has only become popular in recent times. Yet, the Italian concept of how to make tiles is as old as the Roman civilization. Still, many people, in general, don’t know about tile cleaning, nor have they ever had it done professionally in their homes before. Let’s take ceramics for example. A variety of applications use ceramics such as pottery, dishes, and ornaments. They also use them in making tile floors. The Italian concept is a preferred concept because of the long history of the process and of the quality that it produces. Ceramic tiles, especially those produced in the Italian way, have much desirability just like Travertine, Porcelain, Saltillo, Marble, and stone flooring. Tiles are most noted for their ease of maintenance. While one cannot say that tile floors are entirely maintenance free, they come about as close as you can get. Tile still needs professional cleaning every so often, as well as the grout lines that tie them all together. The beauty of tile is that it is easy to maintain. Most of the time a general sweeping or dry mopping does the trick to lift up dirt and dust particles. Most people use a wet mopping technique to clean and sanitize tile flooring. But, there’s a catch! Wet mopping mostly ends up giving grout the chance to absorb more of the dirt and grease that had originally sought to be extracted. Wet mopping just pushes dirty water around, rearranges it, and allows it to dry that way. Being able to rinse and absorb substantially and quickly enough is the crux of the mopping technique. This method doesn’t clean and properly sanitize tile flooring like people think. Because grout is a porous material, it ends up looking the same after mopping and can become progressively darker over time. Now, let’s talk professional cleaning methods. What is the best method for tile and grout cleaning, you ask? Answer: steam service by way of a truckmounted machine of course. Many professionals use the same kind of hot water extraction equipment that they use for carpet cleaning. Interestingly enough it is a similar process. Pre-treatment of tiled areas begins the cleaning process. A special emulsifier dwells for a specific length of time before cleaning begins. Next step would be to scrub using a combination of scrubbing techniques. Some might employ a type of scrub machine, while others might utilize a simple handheld scrub brush used to scrub grout lines individually. Finally, we arrive at the foremost destination which is steam extraction. A “truckmount machine” completely removes dirt, grease, and emulsifying detergents from tile floors. Revealing a fresh clean new look is the end result. Extraction, as opposed to mopping, is what sets them apart. With wet mopping, it ends up just pushing a lot of the dirt back into the grout. Strong vacuuming prevents grout lines from reabsorbing dirt and grime. Hence, it is this powerful process that allows for proper flushing, rinsing, extracting, and thorough sanitizing. Good thing about tile floors and grout is that they don’t take very long to dry. A professional that uses the correct drying equipment can dry tile floors as they go. Being entirely dry inside of 15 to 20 minutes is not impossible. Throughout the world tile floors are in kitchens, living rooms, dining rooms, foyers, bathrooms, bedrooms, and even playrooms. 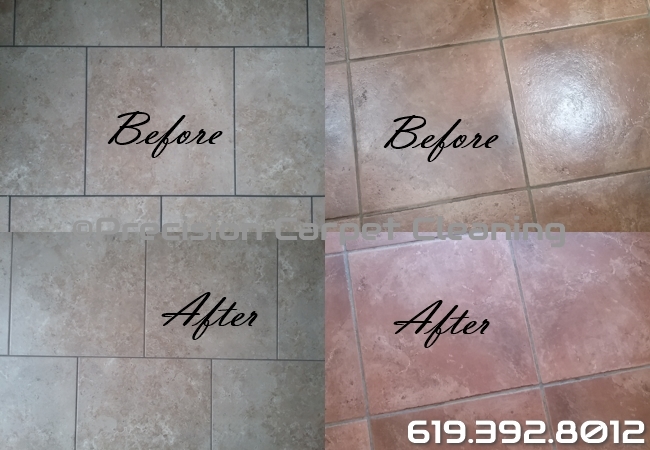 Professional tile cleaning done occasionally can prolong their beauty for years to come. On a side note, a good thing to know is that ceramic tiles are fire resistant. 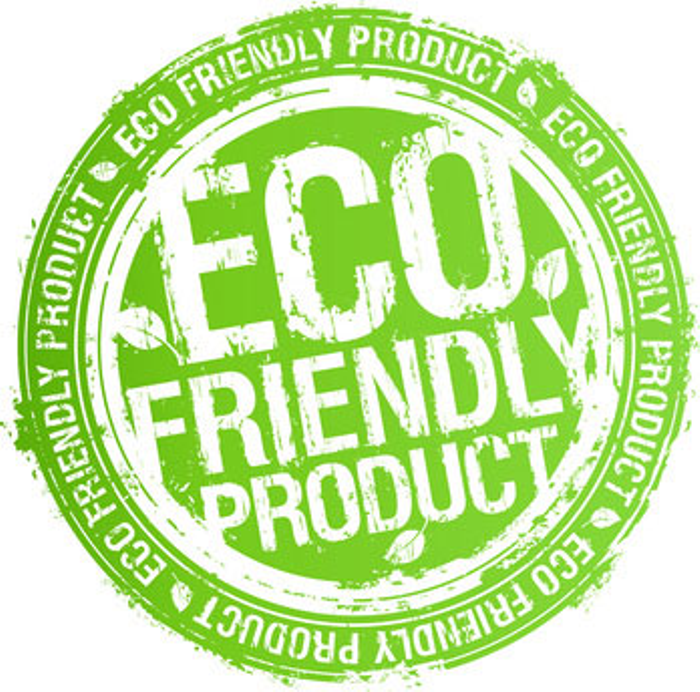 They will not burn, and they do not produce smoke or harmful fumes such as some carpets and other flooring’s do. On the other side of the coin, they are frost resistance. Freezing weather and cold do not pose a problem. These features allow one to utilize tiles in many areas of the home. In regard to some types of porcelain, for example, they are impervious to water. 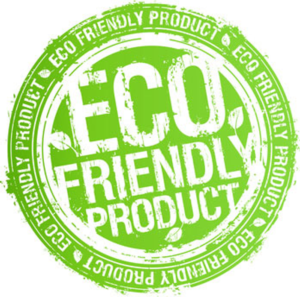 Therefore, being an excellent choice for such areas as swimming pools and bathrooms. But, overall wearability is a huge reason for ceramic tile being as prevalent as it is. They are still the best bang for your buck. A proper professional cleaning is the way to go in taking good care of them. One important long-term step to take into consideration would be to apply a protective seal coating. Applying one every so often is good to prolong the life of tile floors, ensuring the best protection possible. It is best to do this as soon as, or just after a professional quality tile cleaning, so as not to lock in any dirt.